2.Write or Email President Obama or your local Congress Member. President Obama’s campaign website is:(http://www.barackobama.com/contact-us/). Click on “other” at the bottom of the page and submit your comment. To find your congressmember check the following: (www.contactingthecongress.org) Share with them your concerns. 3. 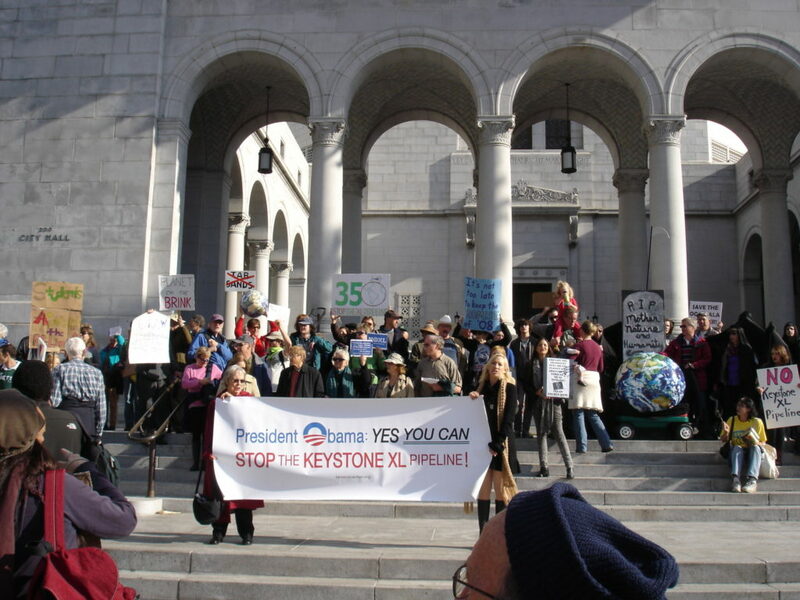 Call President Obama and tell him to reject the Keystone XL pipeline. The White House number is 202 456 1111. 6. Sign the Petition – Go to http://www.nrdc.org/energy/keystone-pipeline/ and click on the “Take Action” tab to sign the nationwide petition. 8. Set up a screening and discussion of one of the films listed in the “Movies” section below. 9. Befriend/Follow updates from the organizations listed in the “Resources” section below. For copies of or screening rights for the following films please investigate the corresponding links for contact information.